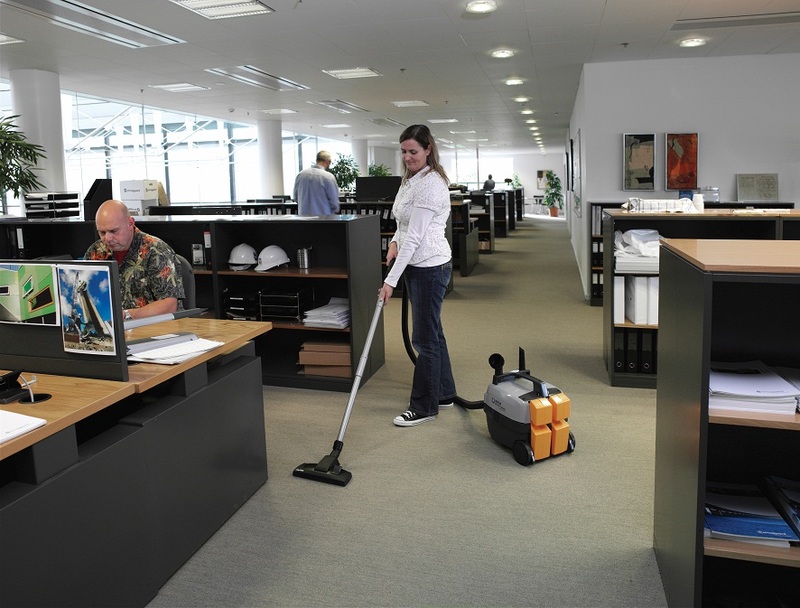 Keeping work offices clean and spotless can become a daunting task, especially when you have a lot of employees and not much space to go on. This is the time you realize just how fast these commercial working spaces can easily become grubby and cluttered. You are obviously going to need outside help from professionals to regularly come in and clean up the office and make it spotless. And if you have decided to go down this route, then it is important that you have a schedule for days to have these commercial cleaning Toronto companies to handle the job for you. A checklist has been put up that is divided into three different and easy sections that you can choose from whenever you are hiring a commercial cleaning company. These three sections are: daily, weekly, and monthly. It is, therefore, upon you to decide which cleaning checklist plan you want to go for to always keep your office spotless. You need this done so that you can make good impressions on your contacts, clients, and connections. Who will want to work with you if you can’t even manage to clean and maintain your workspace? Having commercial cleaners come over to clean your workstation daily will definitely ensure that you have a workspace that feels fresh and welcoming at all times for your workers and contacts as well. You will have also taken care of the dirt and rubbish buildup in the office spaces which gives you more time to focus on other important business matters. Loading and unloading the office dishwasher. Cleaning the areas used for eating. Cleaning the food preparation areas. Emptying waste and recycling bins. Wiping office desks and surfaces using a damp cloth. Cleaning and disinfecting bathroom facilities. Polishing glass, mirrors, and metallic surfaces. Cleaning the walls and painted surfaces. Polishing and maintaining hard floors. Hovering fabric chairs and surfaces. Cleaning carpets using a steam cleaner. From all that has been mentioned in the article, it is clear that cleaning and maintaining high standards of cleanliness in workstations is not an easy task and can weigh heavily on you if you don’t plan how to do it appropriately.